One of our main goals is to spread awareness for Down syndrome through various events and projects. We want to do this through photoshoots, educational films, inspiring stories, fundraisers, and family outings. Right now Nothing Down is in the productions stage of our first feature length documentary "There is nothing down about Down syndrome." 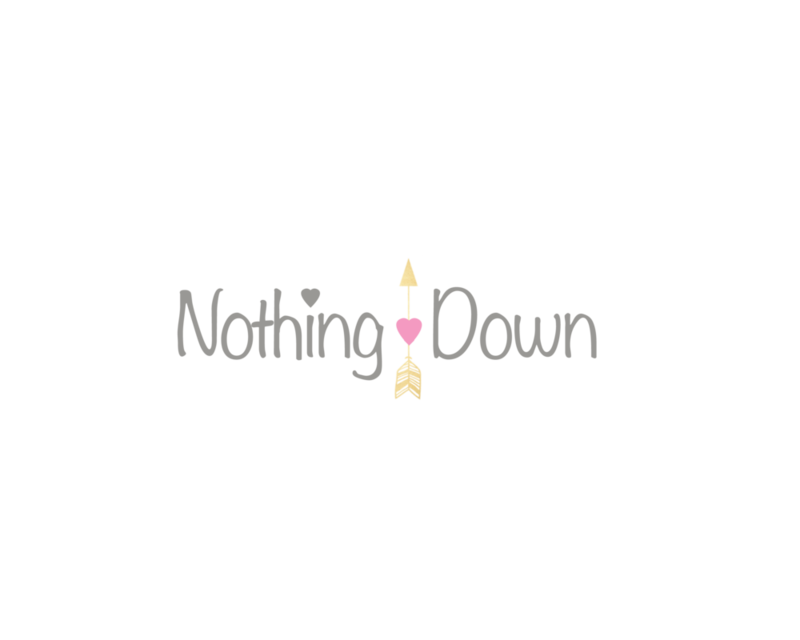 We would love for you and your family to join us at our next Nothing Down event! If you are interested in our events and would like to be notified of upcoming events, projects, and fundraisers please click the button below to fill out a quick contact form! We appreciate your support and can't wait to meet you. We are raising awareness while building a nation wide community. It is a truly beautiful moment when all of the participating families get together and enjoy one of our events! Below is a list of our upcoming and events and future projects. ATTENTION: We are currently casting for an upcoming project on best friends. If you would like to take part in this project fill out our contact form and leave a brief paragraph about what makes your friendship so special! We are also looking for inspirational Down syndrome stories/events to base our future documentaries on. If you're interested in being casted for a documentary or know of someone that we should check please fill out our contact form. Thank you so much for sharing interest in our upcoming projects! Someone from Nothing Down will reach out to you ASAP! To register for an event or to be notified of our upcoming events please click the button!